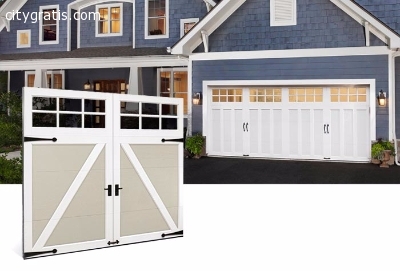 The article begins by sketching the importance of external appearance to homes and homeowners, citing garage doors as one of the main components of a home’s beauty. The author highlights dented steel doors as a major aesthetic issue, and tells how dents can be repaired easily through a “Do it “Yourself” method. The following paragraphs detail this procedure, which can be performed with items available at any hardware store. The author finally mentions the benefits of acquiring professional help for garage door repair. Read more articles! !